Dinosaurs were created by God on Day 6 of creation, approximately 6,000 years ago, and were originally vegetarian. During the global Flood, many were buried and fossilized but two of each kind survived on Noah’s Ark. They eventually died out, due to human activity, climate changes, or other factors. Dinosaurs are awe-inspiring creatures, but they are not a mystery. 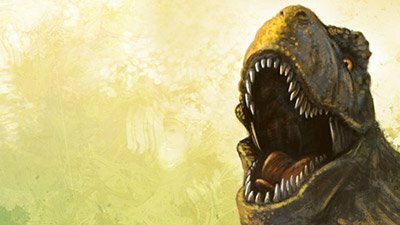 The Bible makes sense of dinosaurs and the evidence that humans encountered them. It also tells us why we no longer see them today. It’s so important that children, young people, and adults be informed on the truth of dinosaurs. This will then give them powerful answers to witness to a skeptical world. As non-Christians hear the Christian faith explain dinosaurs, many have been and will be challenged to listen to the rest of what the Bible states. Since T. rex is found only in Flood deposits, our knowledge of this great animal is limited to his fossilized remains. Contrary to popular portrayals of T. rex as an ungainly brute who lumbered onto the scene millions of years ago, he was regally designed. 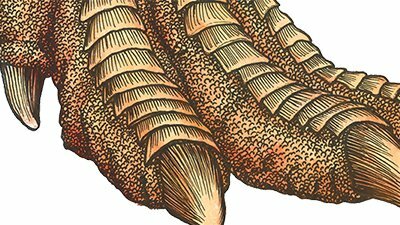 Though lots of “ifs” remain, we can learn many amazing things from fossils. Did Noah Load Dinosaurs on the Ark? 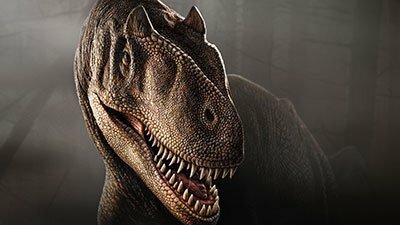 The story we have all heard from movies, television, newspapers, and most magazines and textbooks is that dinosaurs “ruled the Earth” for 140 million years, died out 65 million years ago, and therefore weren’t around when Noah and company set sail on the Ark around 4,300 years ago. However, the Bible gives a completely different view of Earth (and therefore, dinosaur) history. 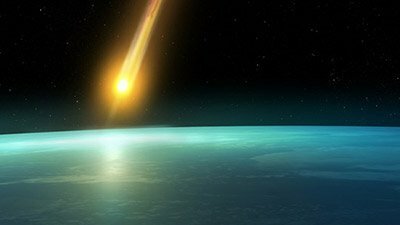 The presence of soft tissue in dinosaur bones cries out for a young earth, not for millions of years. These not-so-dry bones support the Bible’s history! An aura of mystery surrounds the extinction of the dinosaurs supposedly 65 million years ago—or does it? The Bible provides the true answer! Dinosaur bones aren’t the only artifacts left behind by these creatures. 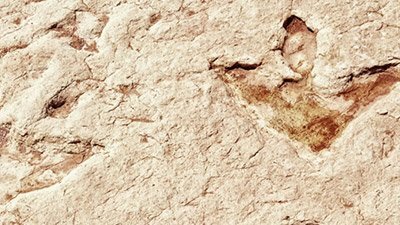 Fossilized footprints point toward the watery cataclysm that buried the dinosaurs. 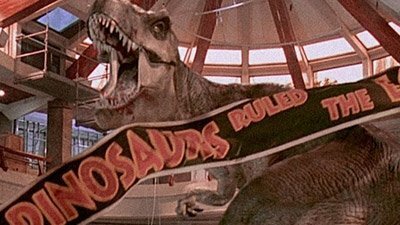 Dinosaurs enthrall society, and many movies are produced to feed this fascination. But how much of these movies is fact and how much is evolutionary fiction? 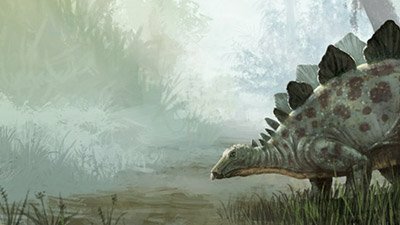 Contrary to popular evolutionary opinion, the magnificent dinosaurs, created on the same day as Adam and Eve, recently lived and walked with humans. 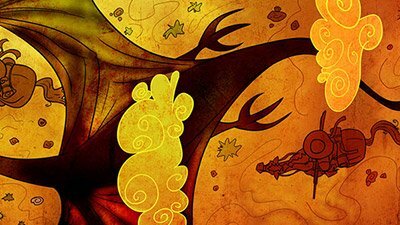 Echoes of dinosaur and human cohabitation still resound around the world in dragon legends and myths. Did birds really evolve from dinosaurs? How should Christians understand the numerous claims of feathered dinosaurs used to support this idea? Triceratops to T. rex, the many types of dinosaurs exhibit a great deal of variety. The design of these great reptiles calls out for a Creator. 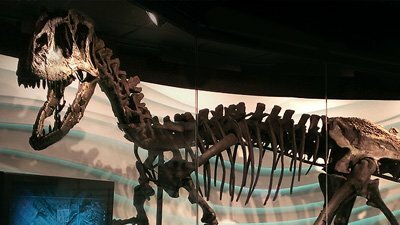 Scientists announced their analysis of a 65% complete T. rex skeleton, and their estimates put this dinosaur at 28 years old at death and 19,500 pounds. What Will You Do with Dinosaurs? Few creatures have captured popular imagination as fully as dinosaurs. Where did they come from? When did they live? What happened to them? Can we ever know? 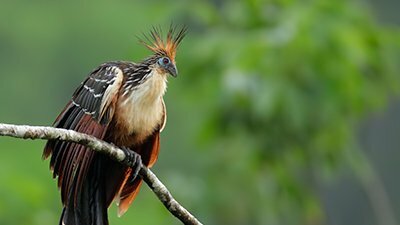 The hoatzin is a very unique bird, a conglomeration of traits typical of birds, reptiles, and mammals. Its most unique features are distinctly un-birdlike. 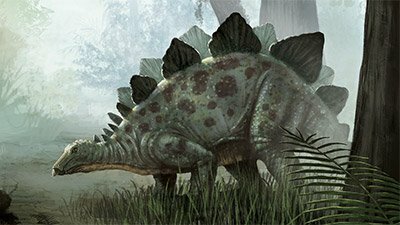 Are dinosaurs proof of millions of years of evolution? Or a reminder of God’s glory? Hardly a month passes without new reports of “soft tissue” discovered in fossils. Could this material last millions of years? For decades, dinosaurs have troubled Christians who didn’t know how to explain them from the Bible. Researchers claim to rewind evolution of bird beaks from dinosaur snouts by blocking beak-building genes to revert embryos to their ancestral state. 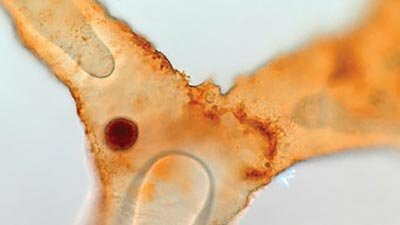 Evolutionists have come to largely accept the fact that soft tissues can be preserved in fossils for an extraordinarily long time. But millions of years . . . ? Is Jurassic World Wrong for Portraying Dinosaurs without Feathers? Many scientists today have accepted the idea that some dinosaurs were covered in feathers. Is Jurassic World wrong for opting for scaly bodies? An aura of mystery surrounds the dinosaurs. Where did they come from? Did they evolve? Did they really live millions of years ago? What happened to them? 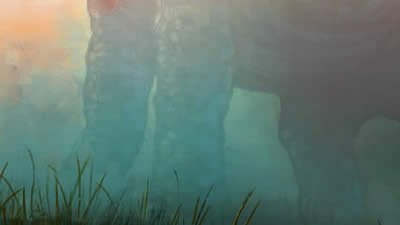 Massive Dreadnoughtus said to shed light on the evolution of gigantism. Evolutionists surround us, lobbing their ideas about millions of years and slow processes, trying to knock us out of the game. Get used to seeing feathers on all evolutionary depictions of dinosaurs, not just theropods! A name like “Creation Research, Science Education Foundation (CRSEF)” may not capture much attention. But dinosaurs sure will. Dinosaur body temperatures, like Goldilocks’s preferred porridge, may have been neither hot nor cold but somewhere in the middle. Trace elements in theropod toe show bone-healing physiology is unchanged since dinosaurs walked the earth. 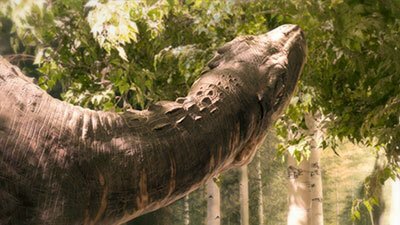 Scientists velcroed wood-‘n’-clay tails onto chickens to reverse-engineer dinosaur-to-bird evolution. Really. 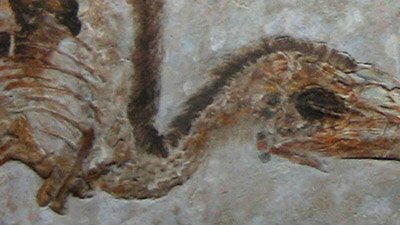 Identification of fossilized species, especially for an entire group of extinct animals, can be challenging. Dinosaur skin sample may yield the secret of its color, but anything about the creature’s age? 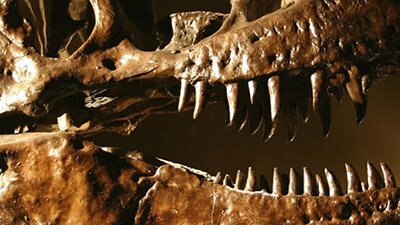 Scientists in China are excited to report their analysis of a much older batch of miscellaneous disarticulated dinosaur embryo bones and eggshells. The secularists are really upset that the Creation Museum uses dinosaurs to share our Christian faith. 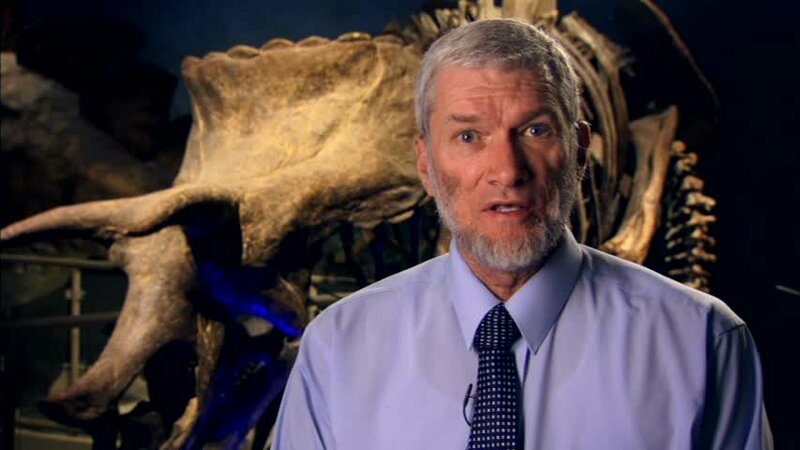 They act as if creationists have no right to use dinosaurs. “Dinosaur Encore”? 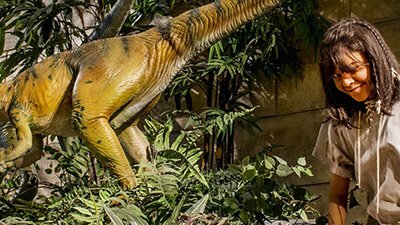 Harvard physicist thinks dino-clones are around the corner. Tannin: Sea Serpent, Dinosaur, Snake, Dragon, or Jackal? Determining the meaning of tannin requires a close look at the actual Hebrew word and a study of the various contexts in which it appears. 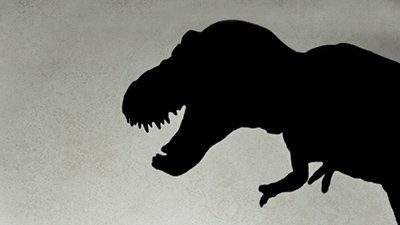 Download free dinosaur wallpaper for your desktop! 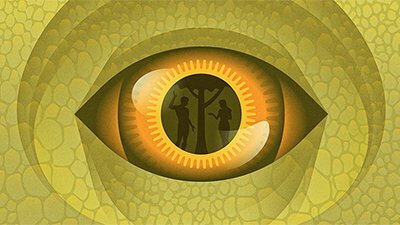 Big dinosaur eyes evolved because of the ecologically driven need to hunt food at night . . . so say researchers in a study from UC–Davis. 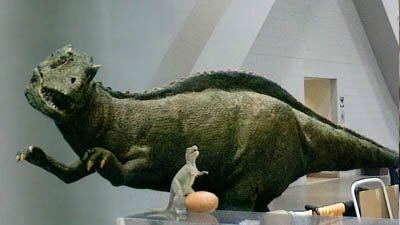 Scientists have turned up dozens and dozens of dinosaur eggs in southern India, BBC News reports. Dinosaurs: large, terrifying, and surprisingly lightweight? 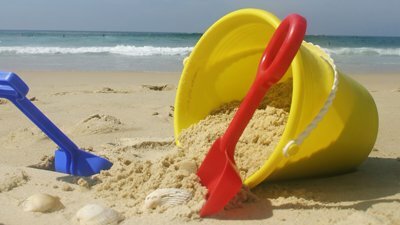 Here's a fun way to evangelize while hanging out in the sun and sand this summer. Download free desktop wallpaper to your computer. 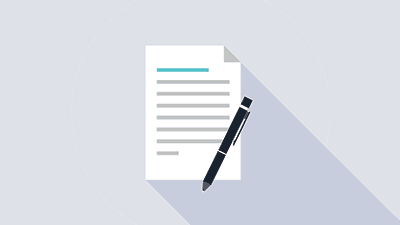 This paper focuses on the clause Job 40:17a, which is crucial to the proposition that Behemoth could have been a type of dinosaur. You Don’t “Fit” Dinosaurs with the Bible! 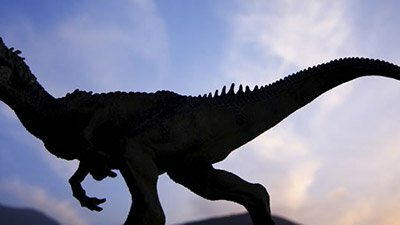 It’s sad but true—dinosaurs are probably used more than anything else in an attempt to convince children and adults alike that evolution is fact. The story we have all heard is that dinosaurs died out 65 million years ago and weren’t around when Noah and company set sail on the Ark around 4,300 years ago. Creationists are generally interested in any new ideas on dinosaurs, even when these do not directly affect the creation/evolution issue.